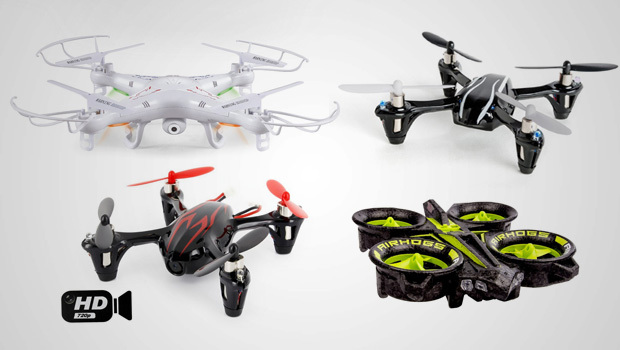 On this page we list the BEST and cost friendly drones/quadcopters for beginners. If you’re new to the world of drones please do not be tempted and splurge on the most expensive and popular drones right away such as the DJI Phantom 3 simply because you see them all over the news or Youtube and you just fell in love with all the great things it can do. They are awesome piece of machine indeed but they are not for beginners. Just think of all the money you will waste if you end up crashing or breaking those expensive drones (there’s good chance you will) or simply realizing that this “hobby” is not for you. Let’s first take a step back and ask a few questions. First why do you want to fly quadcopters (or drone)? Simply for fun? Or do you have more ambitious plans afoot, such as aerial cinematography? Where will you be flying? Do you have a nice large park in your neighborhood, where drone flying is allowed? Or, do you live in a security-paranoid city like Washington D.C. where flying drones outdoors is prohibited? Well, many beginner drones are also designed for indoor use, so don’t despair if you can’t go outside to fly. 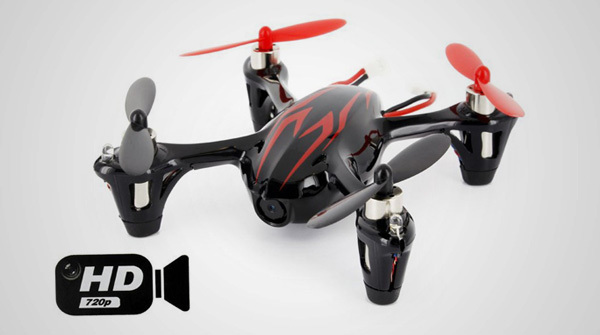 Click Here to View Our List of The Best Drones for Beginners! Let’s take a look at the factors to consider when evaluating the best drone for a beginner. 1. 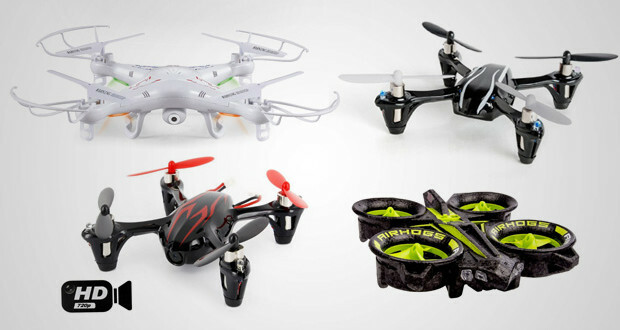 Price: Price is definitely a factor when choosing your first drone. As mentioned, don’t go all out from the beginning and splurge $3000 on the latest and greatest. It’s not about if you crash, but when you crash. You don’t want to be this guy. 2. Controllability/Ease of control: Most drones are actually not that easy to fly and takes a lot of practice and flight hours before you master the control. As a beginner, ease of control is a great factor when choosing a drone. 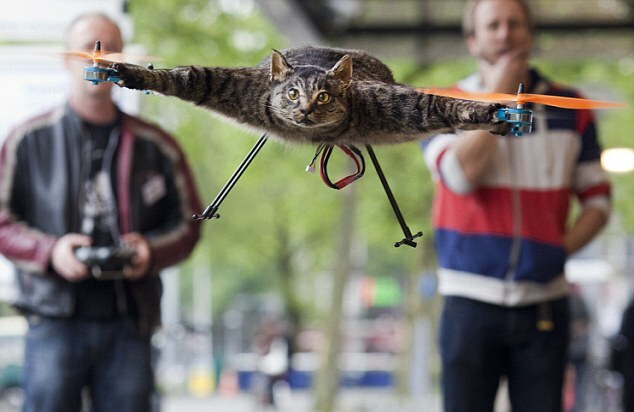 Thankfully, most drones even in the budget range comes with features such as self-level that make them easier to fly. 3. Reparability: There’s a high chance that you will crash and damage your first drone so it’s a good idea to select a model you can repair. Many drones come with replaceable rotors and are modular allowing for easy replacement of damaged parts. However, depending on the initial cost of the drone, it may not be worth the trouble to fix it. If a part gets damaged, it’s probably a good idea to just trash it and get another drone. 4. Personal Safety and Security: Spinning rotors can be nasty when they go up against fingers. 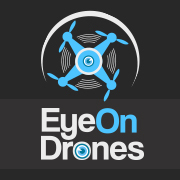 A beginner’s drone should have rotor guards, in order to minimize damage to property and to yourself. 5. Battery-Life: Adequate battery life and sufficient charging time translates into more flying time and convenience. Imagine if you spent half your life just waiting, all the time. There’s just more fun in the doing. So don’t go for those models that give you 5 minutes of flying time for 2 hours charging time. Okay now that we have some factors to help us judge, let’s delve into the myriad world of models and manufacturers to find the best drone for beginners. An additional item to consider, but not quite enough to be a factor in of itself, is that selecting a manufacturer that makes a series of drones, from beginner models onwards to more advanced models could be beneficial. Since, after you’ve developed considerable skill with their entrant model, you can more comfortably graduate into their mid-level drone offerings. After which you can then go on to their expert models with all their bells and whistles. The difference between the Syma X5 and the Syma X5C is that the X5C comes with a video camera. So, if you know you’re in this for the aerial photography and video then the X5C is the choice to make. The X5 retails for a little less than the X5C retails on Amazon. The platforms have 6-axes gyroscopes to help with ease of flying as well as have rotor guards. The flying to charge time isn’t great, but acceptable at 7 minutes flying time to 100 minutes charge time. Again the difference between the H107L and the H107C is the built-in camera in the H107C. 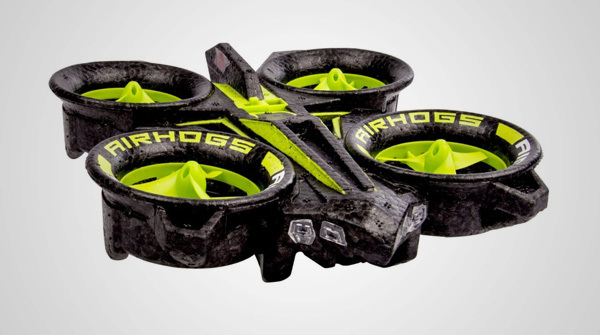 The platforms have an adjustable gyro for “super stable flight,” making them easy to control and handle. 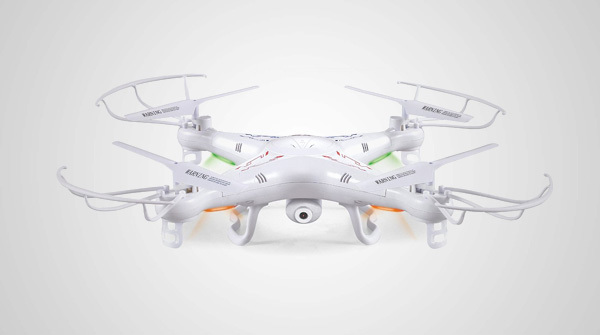 This “Hubsan X4 H107C HD” model comes with a built-in HD 2MP Camera (the other X4 H107C model above only has a basic camera) and with better flying to charge time at 9 minutes flying time to 30 minutes charge time. This model is of course slightly more expensive compare to the other two X4 model but if you’re not really on a tight budget this model gives you a better camera and more flying time. The best thing about this quad is its styrofoam body, making it sturdy and very forgiving in a collision. 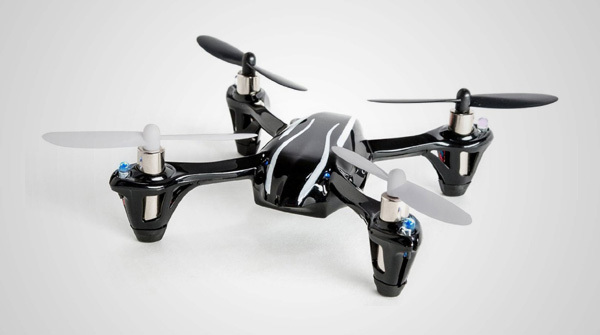 It also uses gyroscopic stabilization for stable flight and ease of handling. I looked hard, but these are the 4 (really 6) I’d recommended that meet all the criteria we agreed on above. Other drones on the market, looked at, don’t really measure up one way or the other. Such as in charging time, or due to their size, they look like baby toys ie. the miniature drones.